We all know that energy efficiency does not only help reduce your company’s energy bills, but will also reduce your business’s carbon footprint, but do we know how we can make this change? 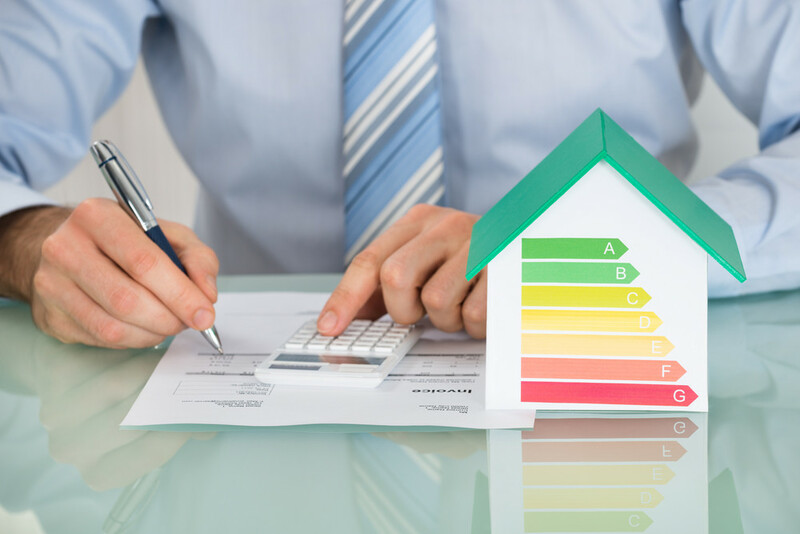 Here are 5 tips to help your property become more energy efficient. Did you know that lighting accounts for about 15% of energy usage in your office? Therefore, taking time to either completely replace or simply upgrade your lighting system will help reduce your energy usage. Additionally, it is also beneficial to make sure your bulbs are energy efficient, as this will use up to 75% less electricity. The Energy Savings Opportunity Scheme (ESOS) is an assessment that your facility can undertake which will audit the energy used by your building, identify areas where your energy usage is high, and suggest energy efficient, cost saving measures instead. Ensure that you have a well-planned, preventative maintenance schedule which ensures that all aspects of your premises are consistently checked and maintained. This will ensure that all energy usage equipment runs at optimum level, which will in turn help reduce any unnecessary energy usage as your equipment struggles to function. For example, an un-maintained air conditioning unit will have to work extra hard to make sure that cold air is being pumped throughout the office. However, if your AC is checked regularly, and any problems fixed before they turn into huge issues, then you can be sure that the system is not being over-worked and the energy usage is appropriate. Doors and windows are one of the most common sources of air leakage. These drafts cause you to turn your heating or air conditioning up, which in turn will increase your energy usage and your energy bills. Replacing your doors and windows to energy efficient choices, such as double glazing, will help reduce any air leakage in your property, improving your energy efficiency as well as enhancing your security. Adding insulation to your property can reduce your energy bills by £100’s a year as well as reducing your carbon emissions by at least a tonne. Roof insulation is a simple and reasonably inexpensive choice which will help stop cold air escaping, keeping your facility at a comfortable temperature. Find out how MSL can help to make your property more energy efficient by contacting our experts today.